What? I know this doesn’t even qualify as a recipe. It’s all about the technique here really, and after reading and practicing, I think I have it down. And I think you should try making ghee at least once in your life. The pure flavor of butter doesn’t get much better than this. 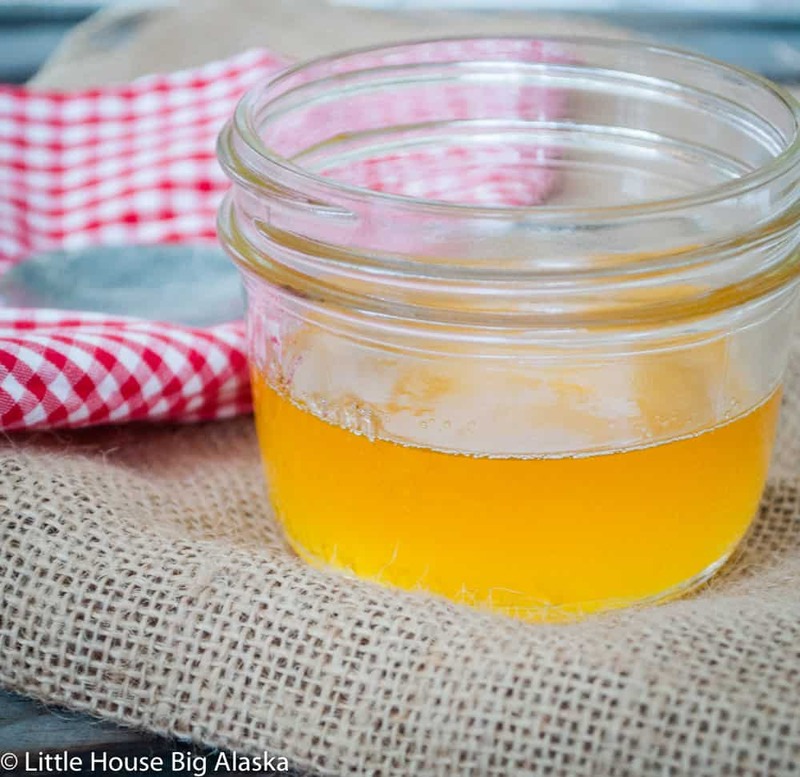 Use my easy to follow How to Make Ghee guide below for perfection every time. 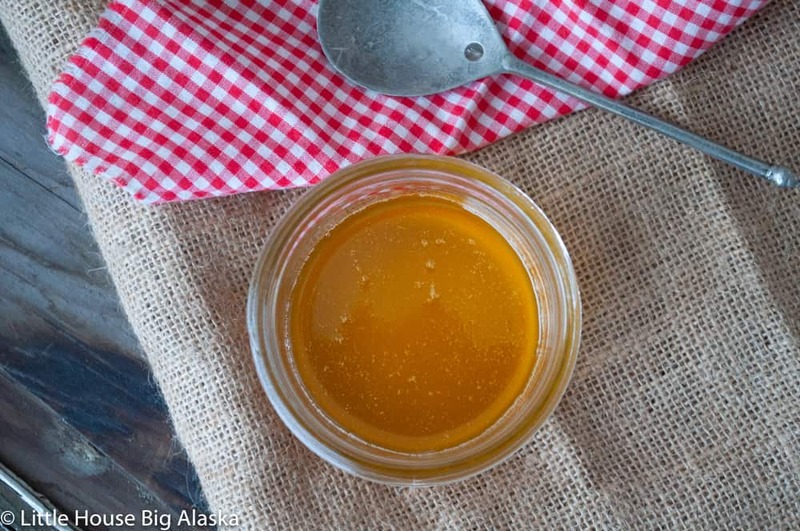 Ghee is just clarified butter plus a little more. Or butter melted and cooked until all the milk solids come bubbling out, then gently browned. You’ll skim that bit of foam off at first and when you’re down strain it to remove the browned milk solids. You can use it to brush on naan, or dip seafood in it, drizzle it on popcorn. Use it any way you would use butter and want to take it up a notch. Because the milk solids are removed you can saute with it and it won’t scorch! Yes, you can buy it but why not try it at home? It’s a question of patience and perseverance. The first few times I made ghee I burned it. I would flip on the burner and fire up a pan of butter. So easy. I always thought I would be right there to watch it and turn it down when it got to warm enough, but I never remembered to stay put. So the secret to the whole thing is to stay there in the beginning and keep the heat low. Once it’s on low and bubbling away, you can begin to leave it unattended, somewhat unattended. That’s the secret to making ghee at home. Check the butter as it bubbles. When checking it skim off the foam. If you’re on the paleo diet skim it all off for dietary reasons and then strain out the browned bits. If you’re making it for Naan or something else, you don’t need to shoot for 100% removal. Unless of course, you want to. If you want you can make an entire pound of butter into ghee at once, the directions are pretty much the same. I like small batches because sometimes things slip to the back of the fridge and get forgotten. And yes I store mine in the fridge, it’s personal preference. YEAH! SO glad you’re making Ghee–it’s so tasty.